In the business customer relationships, some companies manage to provide the best service possible while others may not be so successful. This can happen due to a variety of reasons. To find out what the reasons were for the most complained about products and services in March 2018, read our monthly overview. 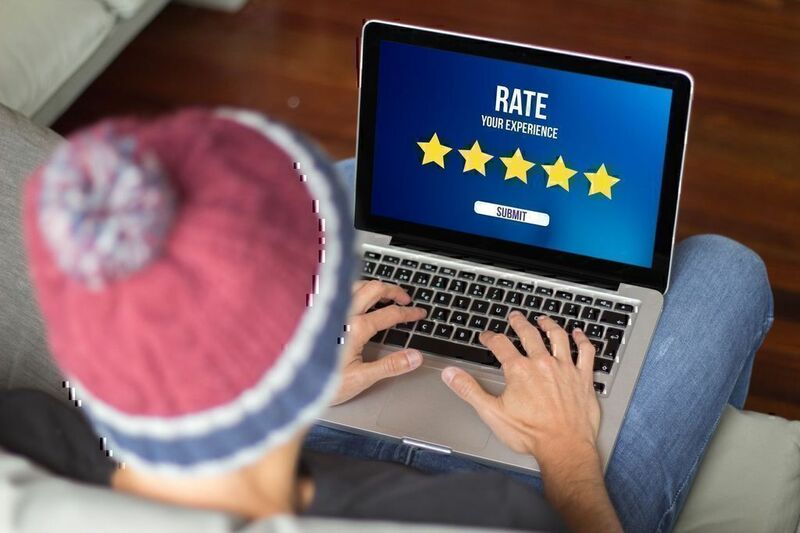 Nowadays, reviews sites give customers a brilliant opportunity to compare companies and to choose the one with the best service, or, at least, avoid the ones that get negative ratings. Pissed Consumer is one of such sites. "The new guide and format is very hard to read. All info is small but times are large print. We have to squint to be able to read. Very uncomfortable. Takes too long to read any info on shows, etc"
The majority of claims here are about hacked accounts and in-game merchandise stolen as a result of that. 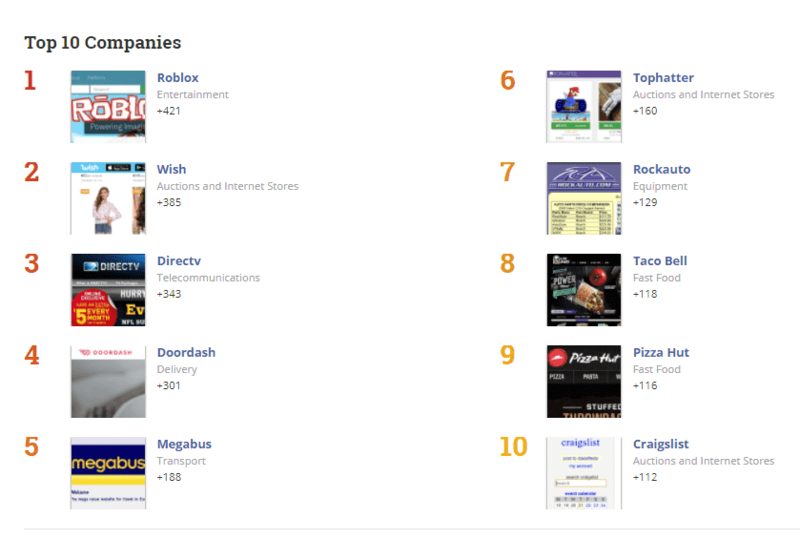 As one can see, the issue of privacy is one of the biggest problems for this company today. The Wish’s issues are not unique and if you have ever dealt with online shopping, you will understand the reasons for customers’ claims. In general, they can be categorized as “too much time for delivery”, and “the wrong item received”. Other problems like stolen account or inability to get in touch with customer support are rather an exception than a rule. Being a food delivery company, most of Doordash’s reviews are about missing foodstuff and late order delivery. One of the customers who left a review said that they had to wait for food for three hours but it hadn’t been delivered yet at the time of writing. "Almost 90% of the time the delivery person either has the wrong order, or they are late. There are plenty of times where the delivery person is on their way to deliver the food after picking it up from the restaurant, only to have another driver take over... As a result, your food is cold..."
"On Thursday I booked a bus ride for 3 for today Sat at 10:20 am. I looked at my reservations Friday night and saw it was booked for Thursday that just passed… I called customer service and was told by a lady to call back. When I called back I was hung up on by a man..."
Disinterested drivers are another major problem in March. Among the problems that customers face using the services of this company are damaged and wrong items, problems with refunds. Also, the clients are dissatisfied with customer support. "Ordered a Radiator for my Silverado. FedEx Tracking said label was unreadable and needed to be replaced. Package never showed but my account has been fully charged. Unable to reach RockAuto and FedEx won't let me file claim because it was RockAuto account, not my account. Customer Service is non-existent..."
The main Craigslist’s issue is a lot of misunderstandings between customers and performers. To solve the problems, the clients turn to customer support but do not receive the expected help. Some users say that the customer support does not call back, others try to figure out the problems with their accounts and receive no reaction whatsoever. A lot of the dissatisfied customers refer to bad service experiences. One of the clients said that they had to wait for about 45 minutes till they were able to order food. For a fast-food restaurant, it is quite a long wait. In addition, the person who was on duty made fun of the client’s daughter and displayed disrespectful attitude to other visitors. The majority of complaints are about subpar pizza delivery service. Some customers say that pizza was received later than promised or that it was cold. Others are angry because their order was wrong and they did not get what they paid for. If you have a complaint about a company, keep a few things in mind that you should and should not do. It may sound unbelievable but any company that is serious about their business needs your negative feedback. That is the only way for the business to find out the most complained about services and the problems that must be solved. Keep a neutral position. Getting a low-quality service for your hard-earned money can anger even the calmest person. However, you should try to put emotions away and to provide a calm and logical narration where you will explain what kind of service or actions made you dissatisfied and what you expected instead. Be specific. Try to remember all possible details. When it happened, how long you had to wait, what was wrong with an item or the service, who provided this service, was an employee helpful and did they do everything possible to resolve an issue. Update your review if the issue was resolved. 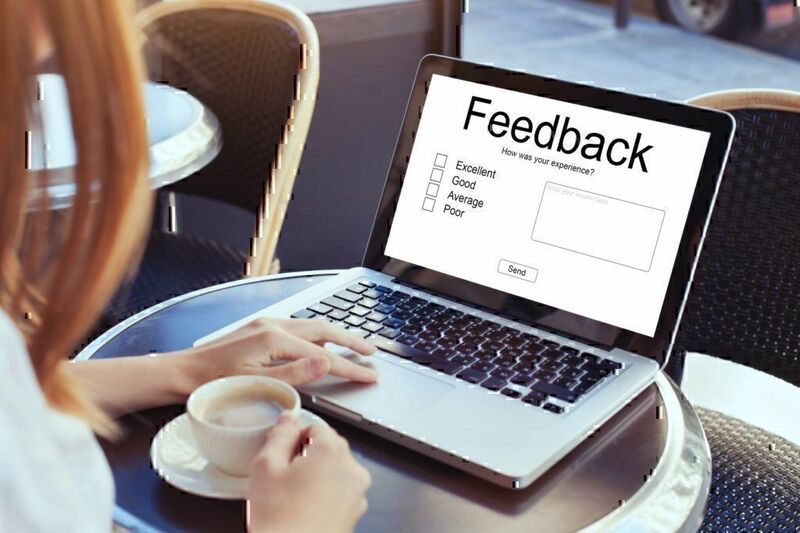 If the company has taken the necessary steps and helped you solve your issue, do not hesitate to leave positive feedback about it. 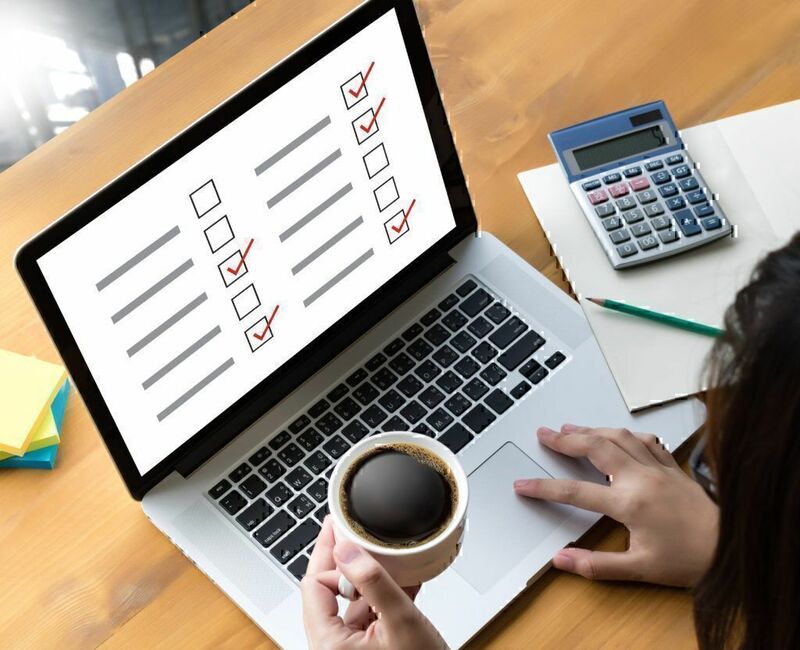 Such comments are as important for other clients as the negative ones because they help to compare companies’ attempts to solve the clients’ problems. In this way, the customers see that a company makes everything that is possible to fix the arising problems. Do not critique a company in general. Only describe the case you had. For example instead of saying “They are awful. They have the worst customer service ever”, you should say “The last time I visited them the customer service was awful”. Customers cannot know for sure whether a bad service they received last time is an unpleasant exclusion or it is a common practice for a company. So, do not be quick to judge. Do not exaggerate. Sometimes clients give more emotions instead of hard facts and they describe a situation like it was the worst experience in their life. Try to avoid exaggerations because other clients may accept your words seriously, while you simply paint the devil blacker than he is. Do not give recommendations. When you criticize a company’s service, do not recommend other companies instead of this one. The negative comment with a reference to another company may be viewed as a fake and an attempt to promote another service. Hence, when you compare companies, some users will see it that way since they are aware of the existence of dirty marketing methods. Do not swear. Indeed, sometimes abusive words overfill you together with anger towards a company. However, try to avoid them in your review. 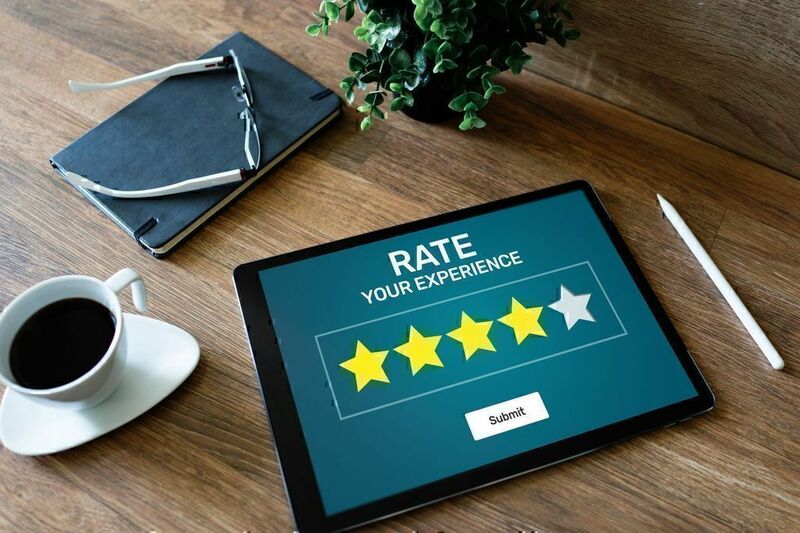 When you use too many abusive words, it reduces the chances of your review to be shared by others as some people prefer to avoid the usage of four letter words on their social media pages. You can read our article to find out about how to write a review or a complaint online . 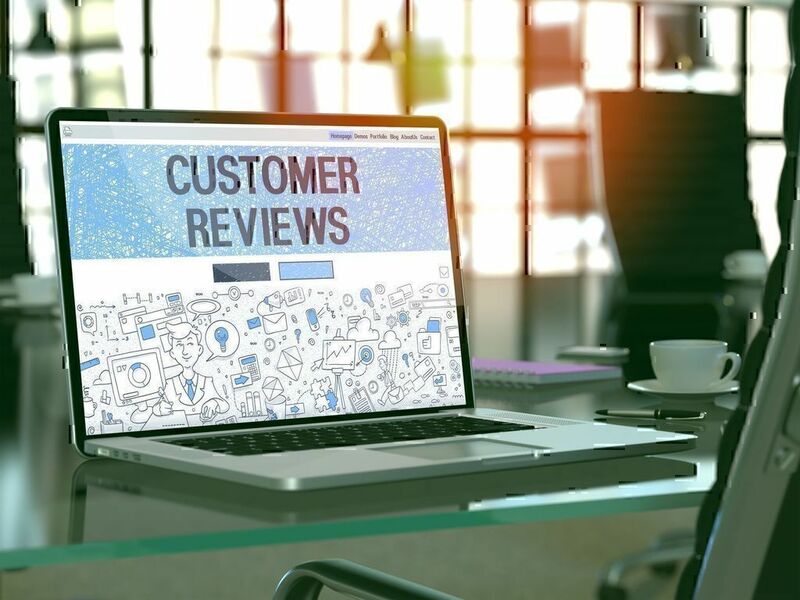 Reviews work as a perfect research tool for customers since they provide a good statistics about the company’s strong and weak sides. 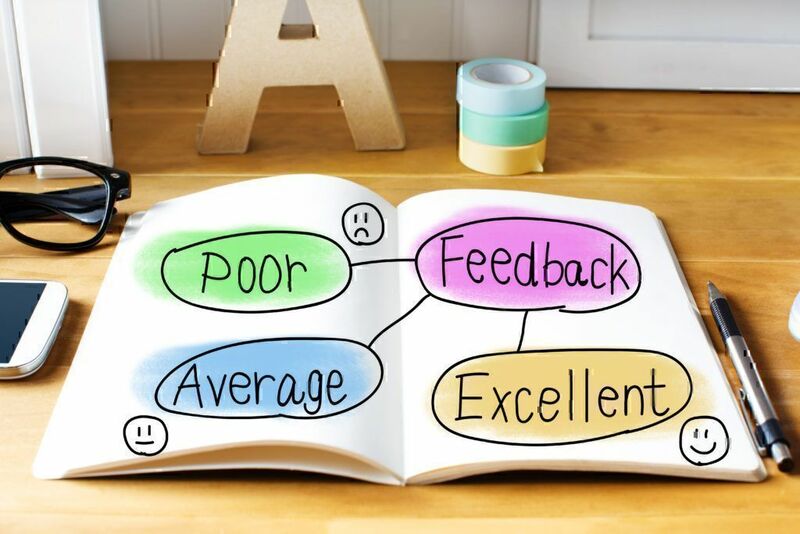 Providing feedback about the company, the consumers do not only warn other clients about possible dissatisfaction but also make a significant contribution to the quality improvement of the service they receive.